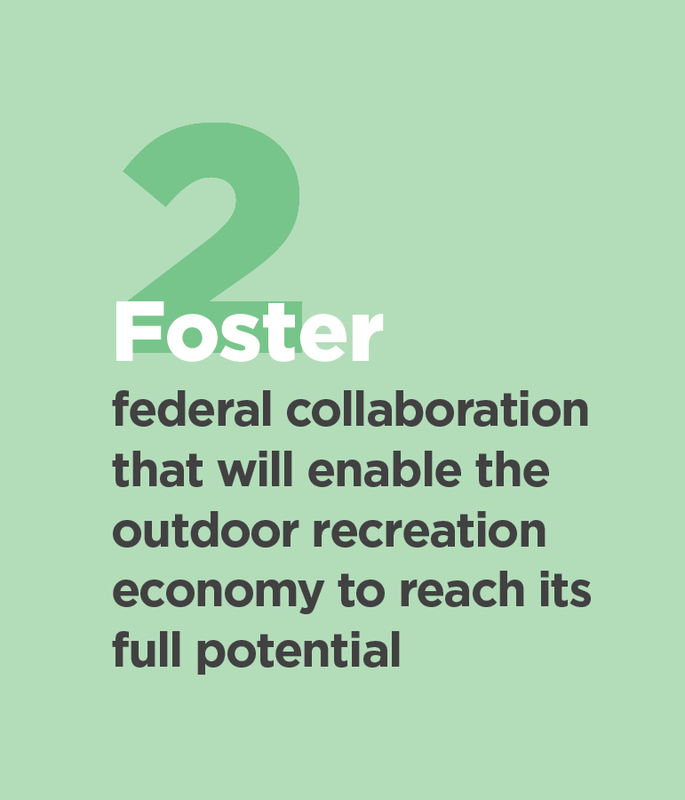 The Outdoor Recreation Roundtable is a coalition of America’s leading outdoor recreation trade associations working to promote the policy and legislative reforms needed to grow the outdoor recreation economy. Roundtable members represent the thousands of U.S. businesses that produce vehicles, equipment, gear, apparel and services for the millions of Americans who enjoy our nation’s parks, waterways, byways, trails and outdoor spaces. Combined, the various business sectors within the outdoor recreation industry generate hundreds of billions per year in economic activity and create millions of direct jobs. Coalition members produce the eight largest recreation trade shows in the U.S. and annually contribute billions in federal excise tax, sales tax and duties. ORR represents the 144 million Americans who enjoy a healthy lifestyle by participating in outdoor recreation. These outdoor enthusiasts are some of our country’s most passionate conservationists and are the reason that ORR stands behind policies that support conservation, recreation and economic development in equal measure.